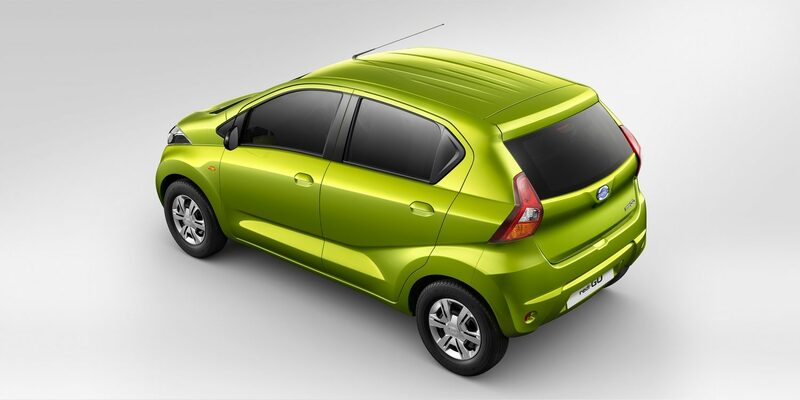 After upgrading there two models Datsun Go and Datsun GO+ now the company is going to revise its Redigo model. 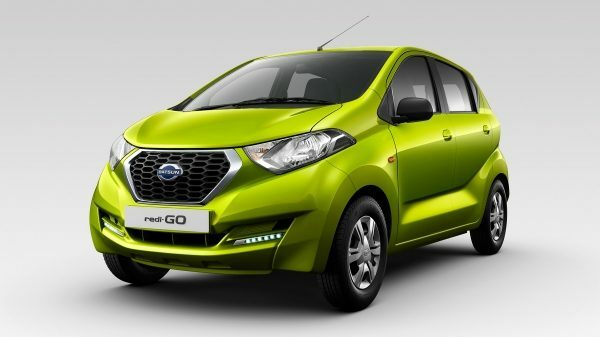 The upgrade is required as the present model of Datsun Redigo doesn’t match the safety standards coming to effect from April 2019. The Redigo is offering driver airbags on the selected higher variants and does not offer ABS/EBD. The upgraded model will add Dual airbags, Abs with EBD, Rear parking sensors, speed sensors, and a more safe body shell. It’s also going to get new exterior and interior design changes varying different models, like LED DRL’s, rain sensing wipers, infotainment somewhat similar to GO and GO+. It will hit the market in 2019.